Logistics management includes two cycles — one of materials management and the other of physical distribution. The materials management cycle focuses on efficient acquisition, delivery, control and application of all inputs, finished or semi finished goods and services used for the internal operation of the firm. This obviously involves all inbound operations of transport, warehousing and vendor management. Forecasting demand for raw materials and other inputs is the key to materials planning. This projection is possible only when there is a proper market projection. The term physical distribution refers to the outbound logistics or to the flow of products, services and information from the firm to the customer through a defined network of transportation links, distribution nods and a dedicated network of computers linking the firm to the customer. This network may tie the firm to an individual customer or to other firms that may either use the product for further value addition or to distribute it to a larger market. Thus, the distribution cycle is often likely to represent the materials management cycle to the buyer firm and is often repeated several times in any marketing channel. The distribution cycle is influenced by the nature of the product, demand condition, and competitive activity in the market place. For example, perishable products require a different network of transportation, warehouses and information flow than non-perishable one. Also, the cycle will differ between seasonal and non-seasonal demand. Zero sub optimization of goals-distribution goals to be set up with the realization that attainment of goals in one area may affect another area. For example, lowering warehousing cost by lowering inventory levels may affect the firm’s capability to meet customer needs or impact customer service levels. The purpose of this is to streamline physical and information channel flows by re-engineering the distribution process. This re-engineering is achieved through the deployment of information and telecommunication technologies. The focus in channel integration is on return on investment. Today we see such channel integration taking place in the Indian market. Kodak, for example, now has a strategic partnership with well-known photography studios. Here, the company and the partner have invested resources in providing services to the customer in the minimum time. For this purpose a digital service, developing and printing labs and soon have been set up throughout the country. In order to achieve channel integration, firm must design and implement a logistics system that co-ordinates the different parts of the entire distribution system so as to enhance customer value at the lowest cost. 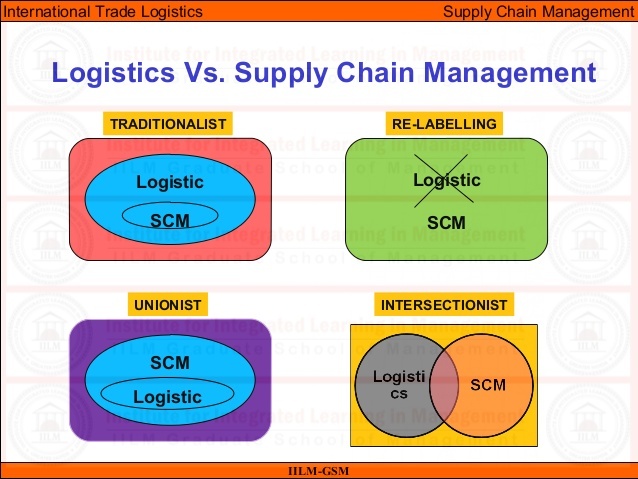 Learn more about supply chain management vs logistic management, only at the University Canada West. How Damp Proofing Berkshire Can Provide Ultimate Solutions? How Can You Carry Out A Professional Roofing Inspection?